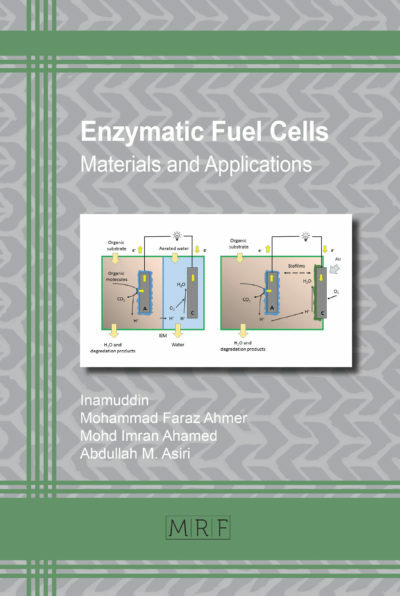 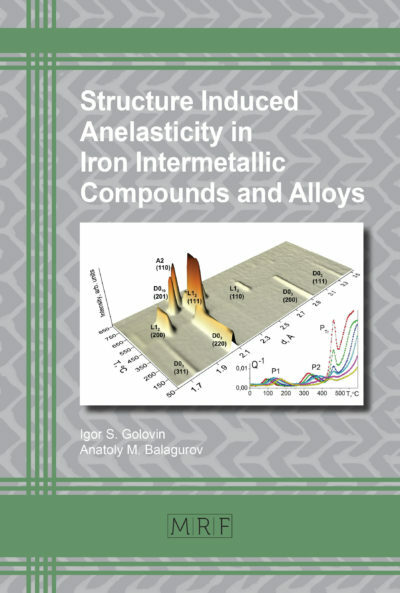 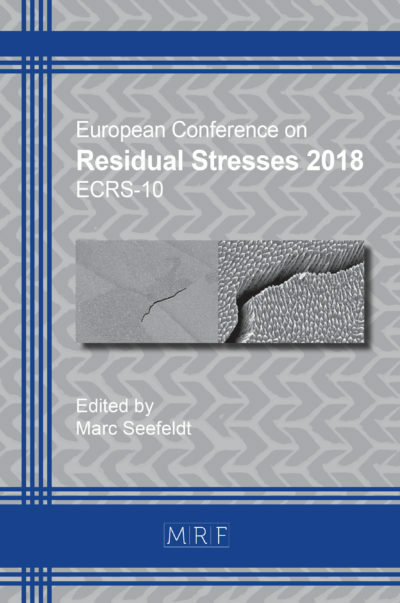 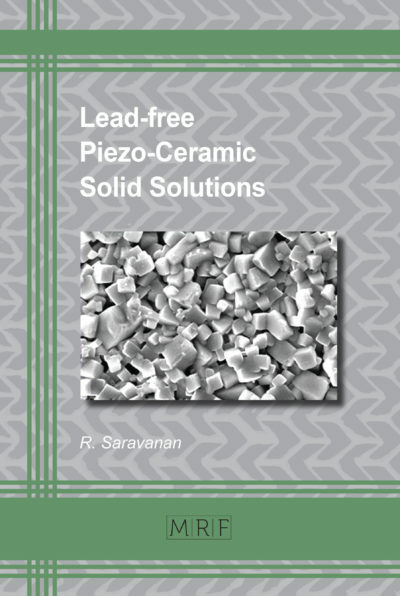 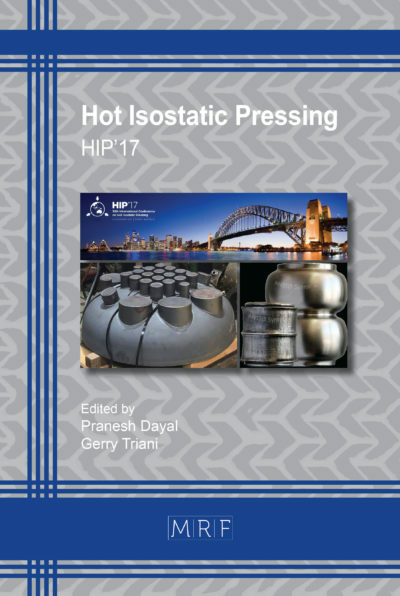 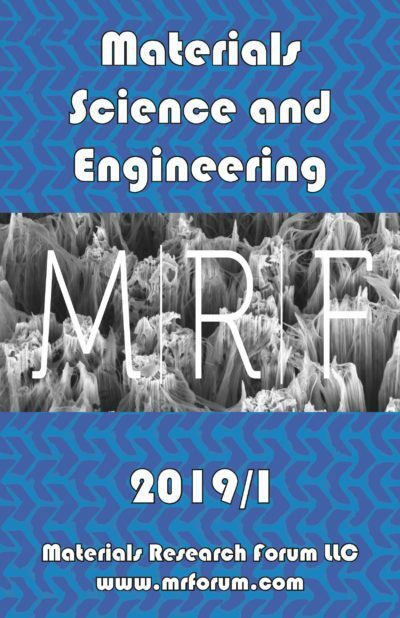 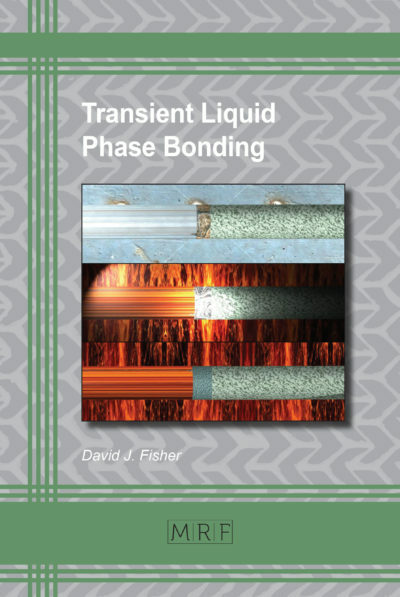 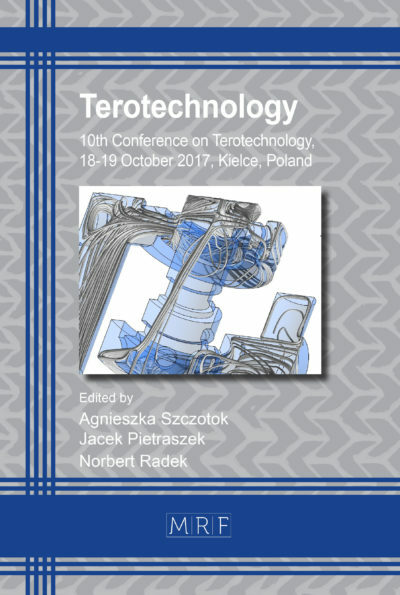 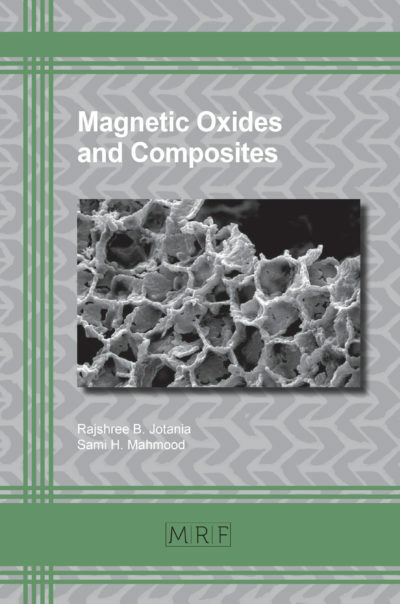 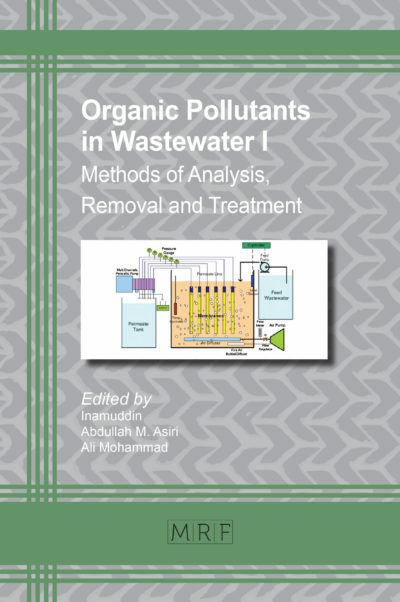 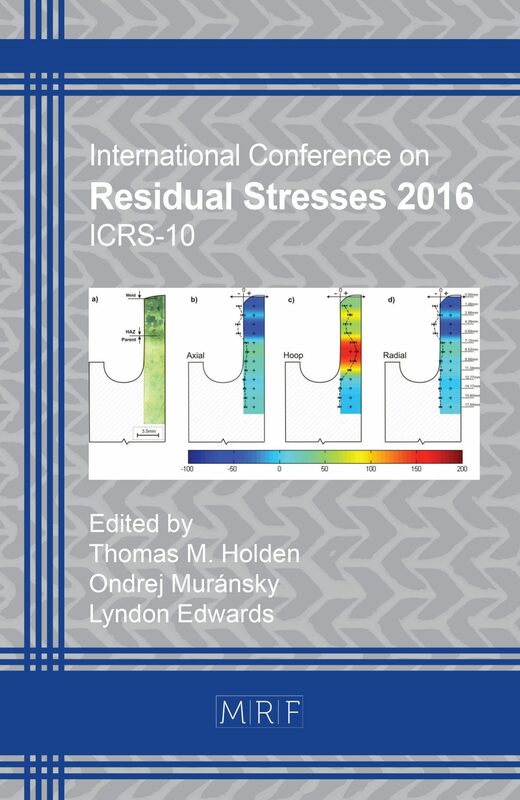 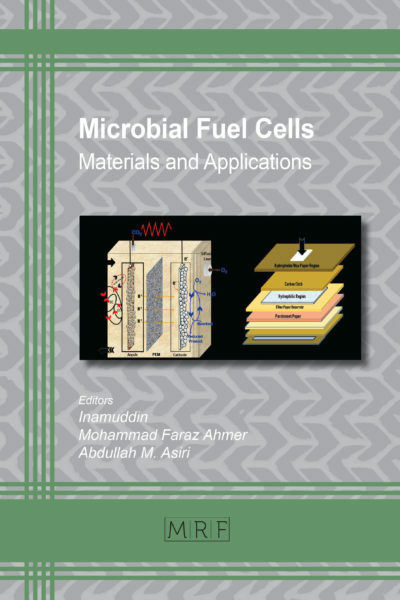 Discover in this book the results of a systematic investigation of the dielectric, ferroelectric and piezoelectric properties of promising lead-free solid solution ceramics. Discover in this book the results of a systematic investigation of the dielectric, ferroelectric and piezoelectric properties of promising lead-free solid solution ceramics. 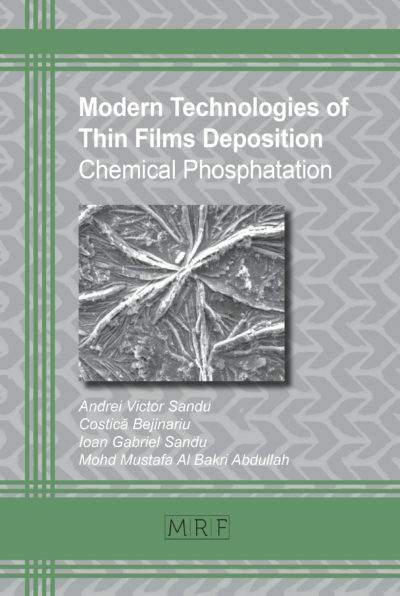 Lead-based perovskite ceramics are most important for piezoelectric and ferroelectric devices, but the toxicity of lead has raised serious environmental issues. 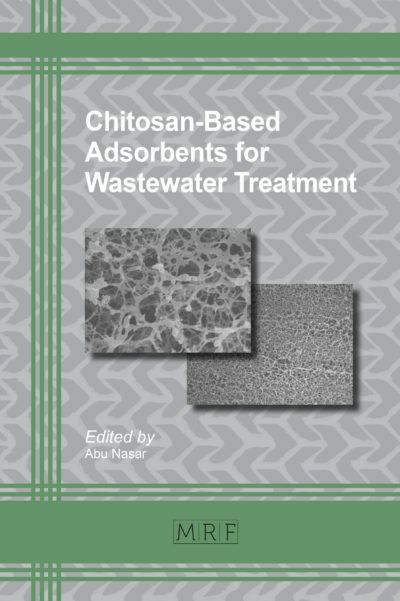 This is why much research presently is concerned with the development of efficient lead-free systems. 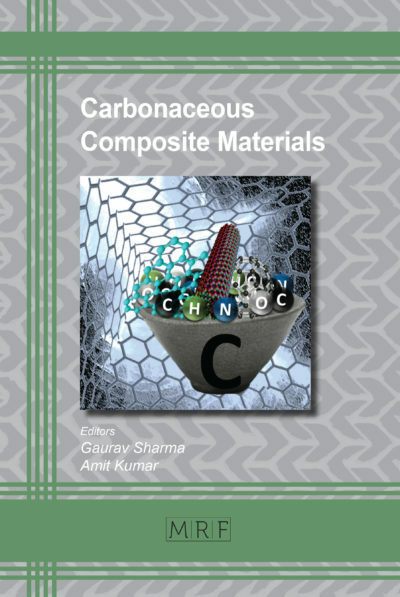 Lead-free ceramics with the most promising piezoelectric properties are based on barium titanate, modified sodium potassium niobate, sodium bismuth titanate, etc. 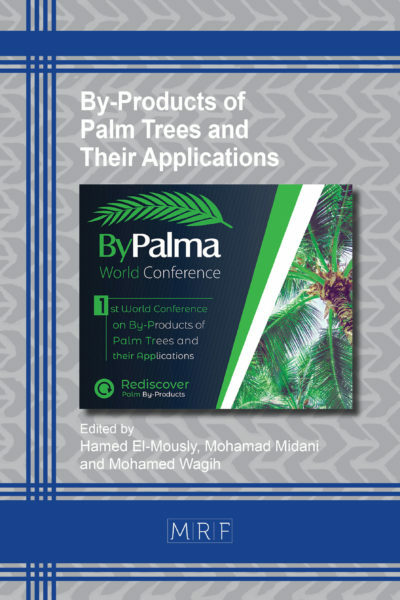 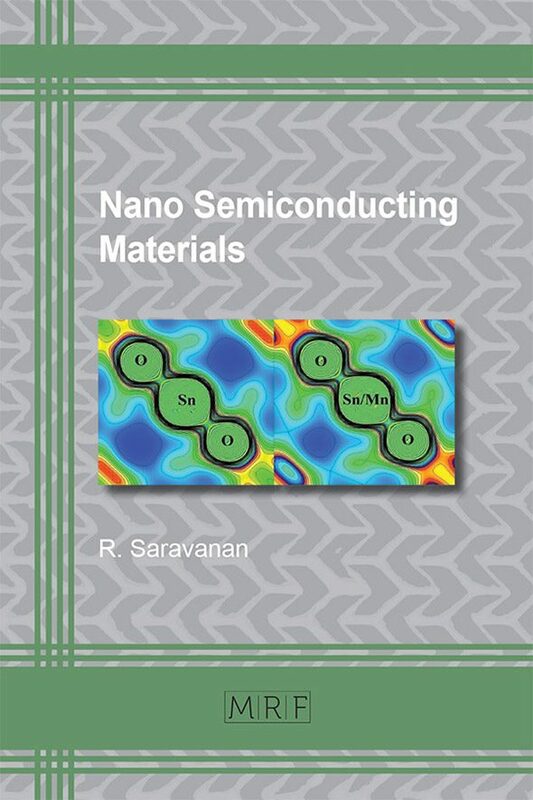 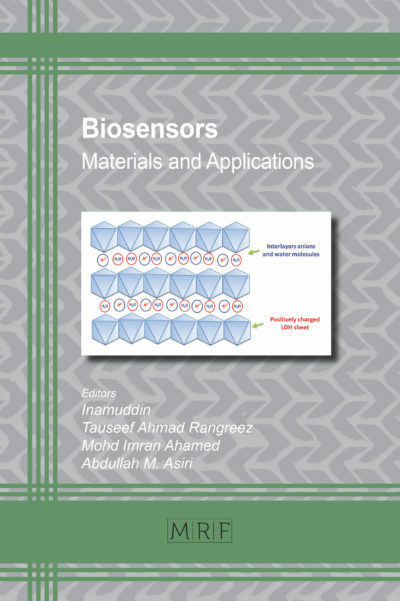 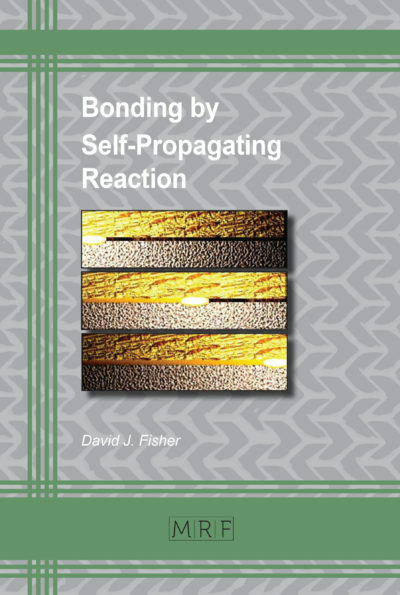 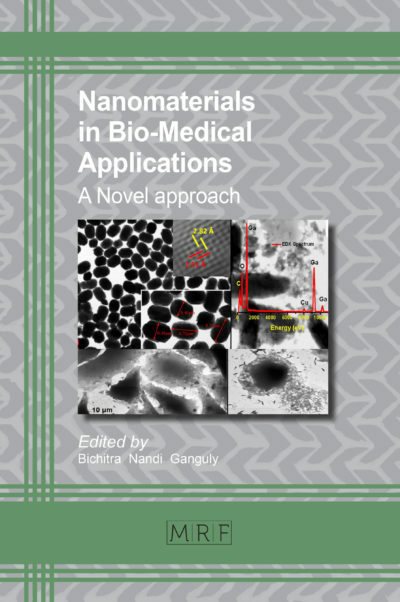 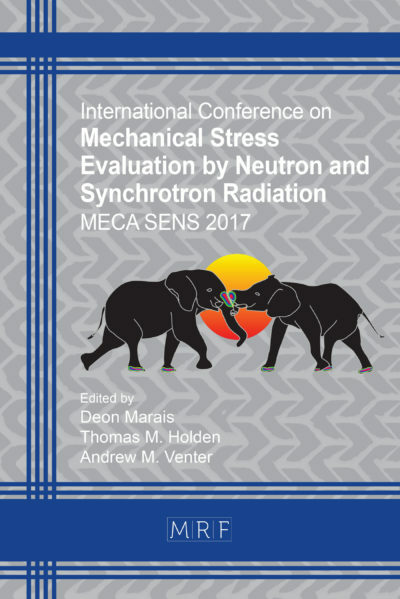 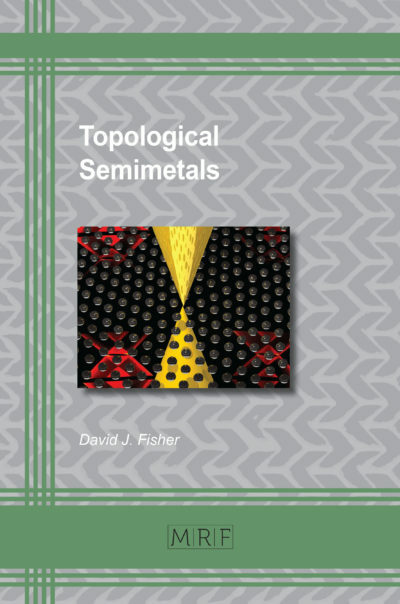 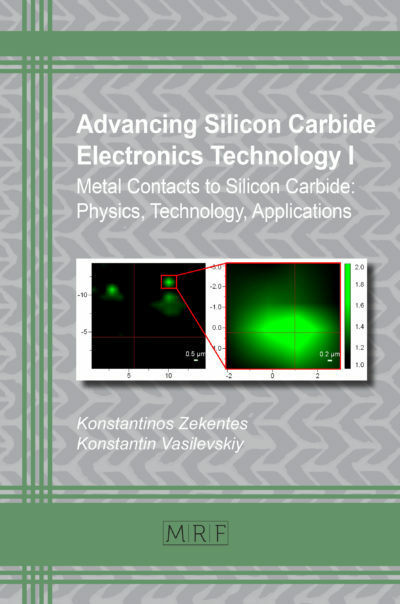 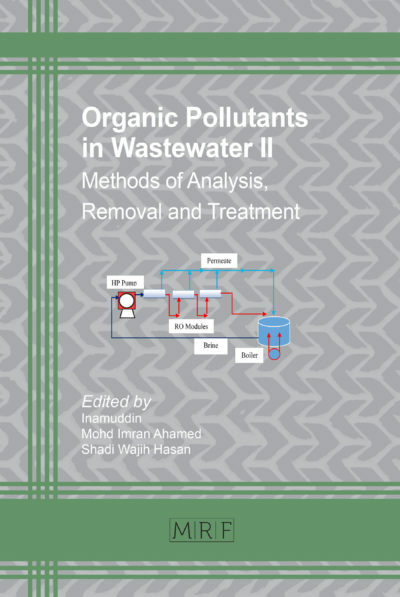 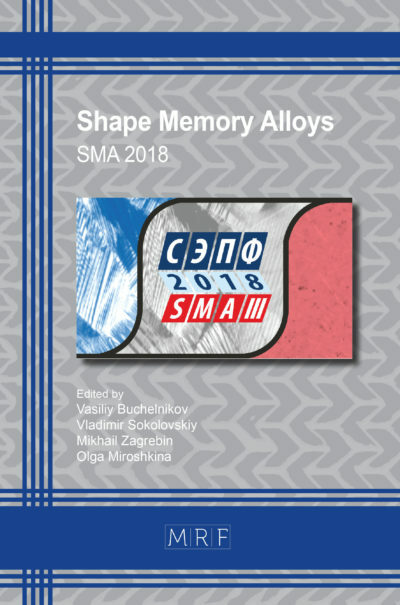 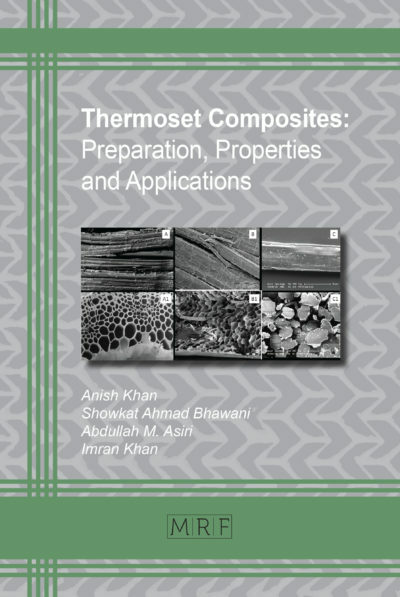 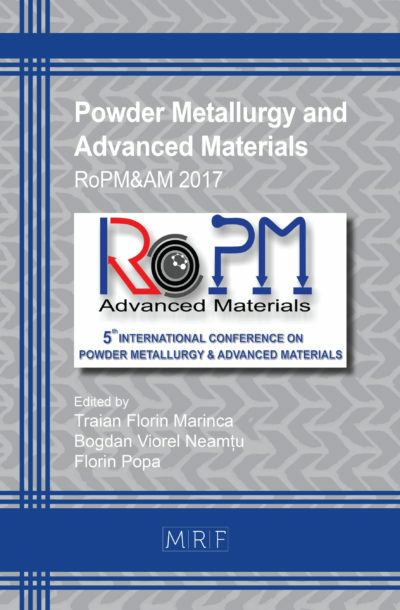 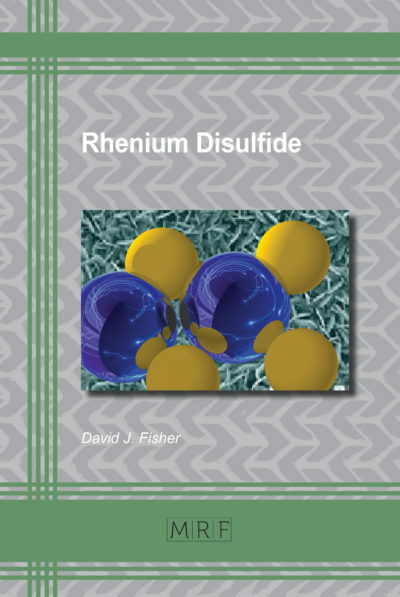 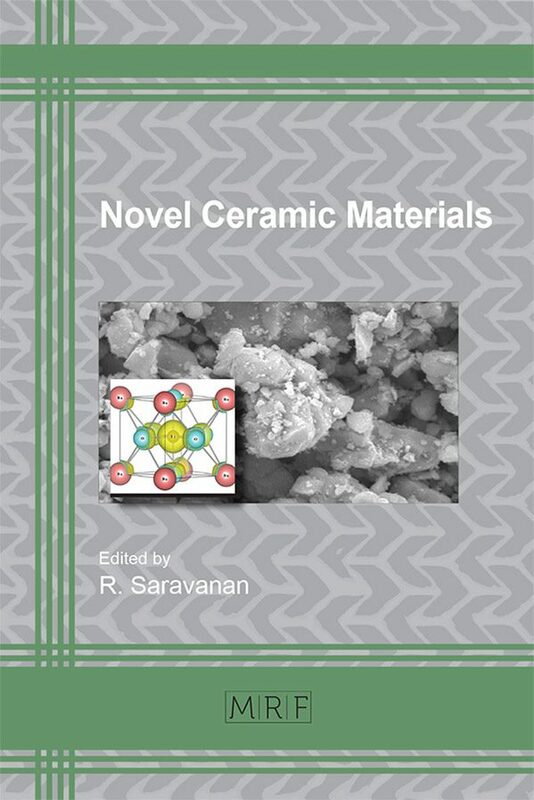 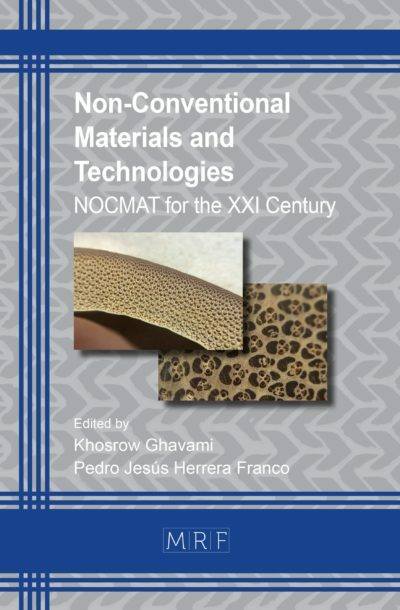 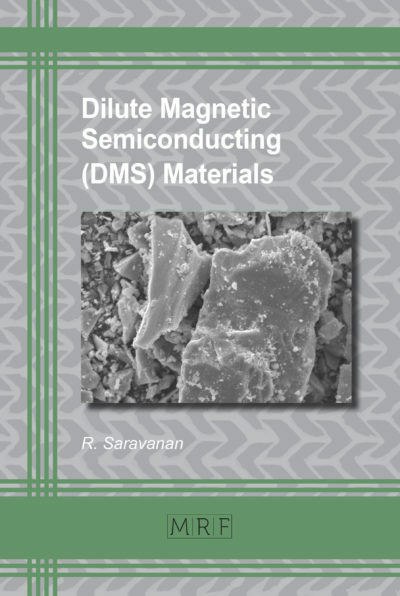 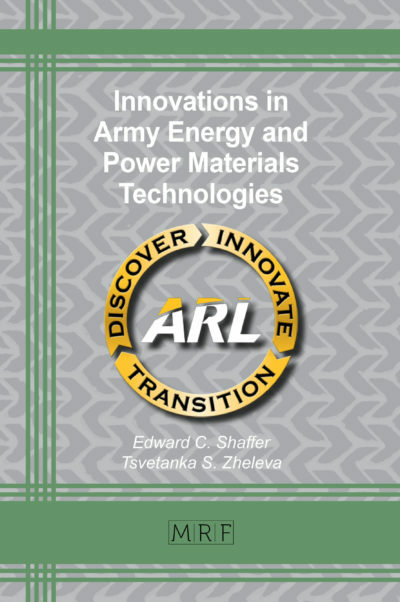 The present book presents the results of a systematic investigation of the dielectric, ferroelectric and piezoelectric properties of this type of lead-free solid solution ceramics as obtained by way of powder X-ray diffraction, scanning electron microscopy, energy dispersive X-ray spectroscopy, UV-visible spectroscopy, dielectric, ferroelectric and piezoelectric measurements. 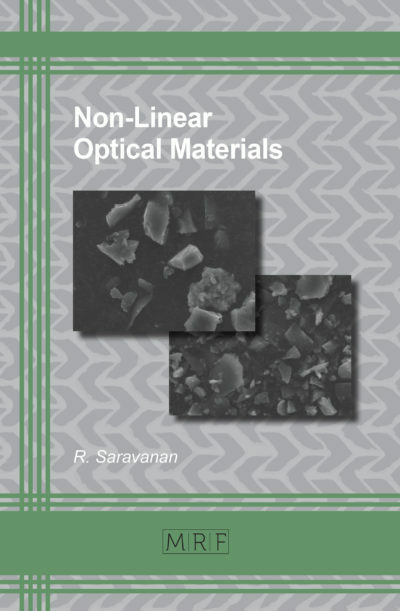 Also determined was the electron density distribution of five series of lead-free barium titanate piezoelectric ceramics using experimental X-ray diffraction data.